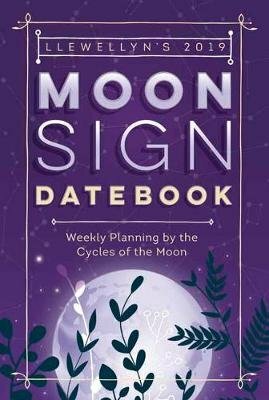 Llewellyn s Moon Sign Datebook is a perfect companion to the bestselling Moon Sign Book. This weekly planner features full-moon lore, tips for gardening by the moon, retrogrades, void-of-course, equinoxes, and solstices everything you need to plan a successful future. Designed to be used in conjunction with Llewellyn s Moon Sign Book, this planner helps you combine the strengths of both books and increases the practical effectiveness of each. It also helps you determine the best day for an appointment or special event and make notes within its pages. Plan your important gardening, career, and personal milestones days, weeks, or months in advance for optimal outcomes using the power of the moon.